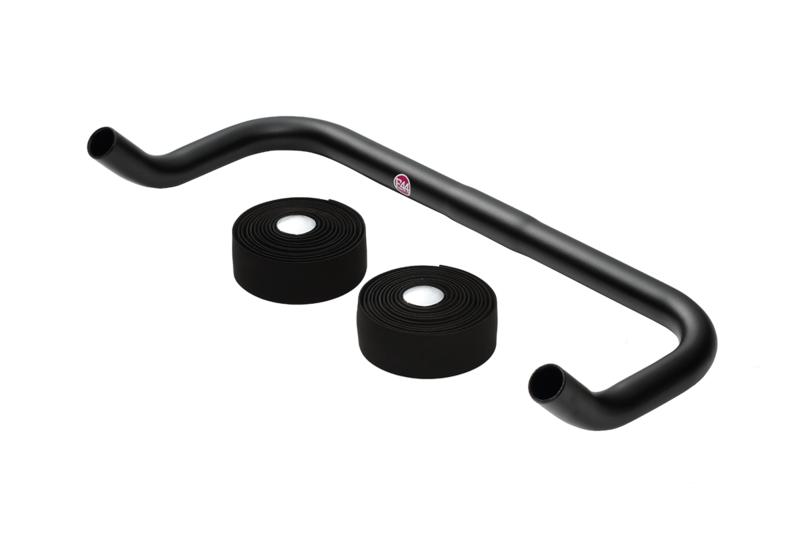 Stylish high-end 6061-T6 alloy handlebar designed by Focale 44. They feature more comfortable grip positions when riding your bike. 400 mm wide with 25.4 mm stem diameter and 23.8 mm bar diameter.